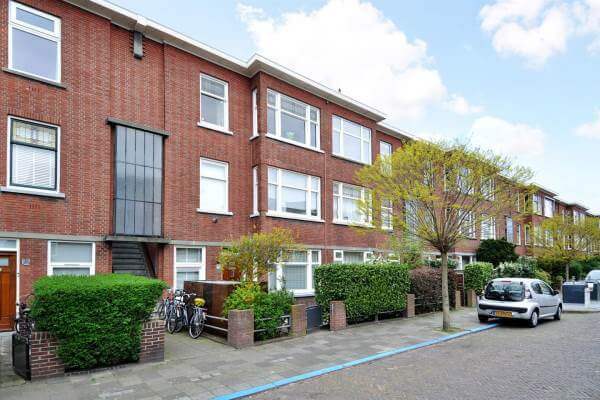 Situated in Voorburg is this completely modernized top floor apartment. 3 bedrooms, modern bathroom, separate kitchen, light livingroom and sunny balcony. Within biking distance from The Hague city centre and both shopping centres in the old- and new centre of Voorburg. Easy access to public transport and several arterial roads.